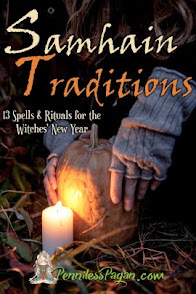 Since a better part of the country is still entangled in the icy throes of winter, I decided to do a simple indoor ritual for February's full moon esbat. The great thing about this blessing salt is that you can imbue whatever properties you want depending on what herbs you select. 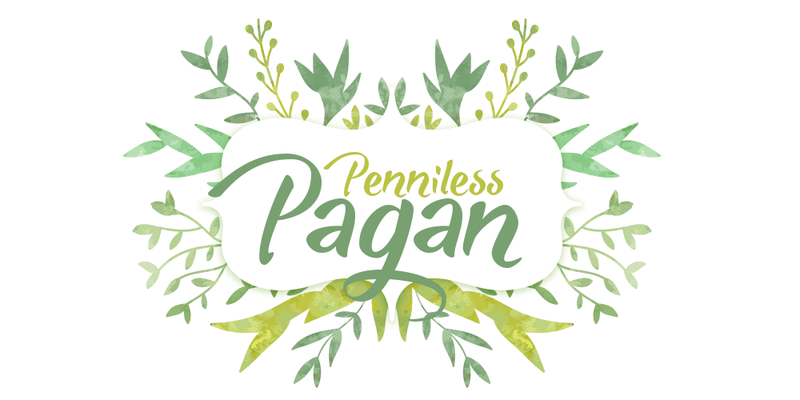 And since it is left overnight in the moonlight, it has the gentle feminine energy of the Goddess as well as the progressive, manifesting properties of a full moon! 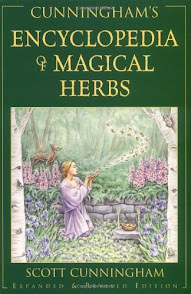 Below I will list my suggested mixture for protection as well as some herbal formulations for self-love and health. 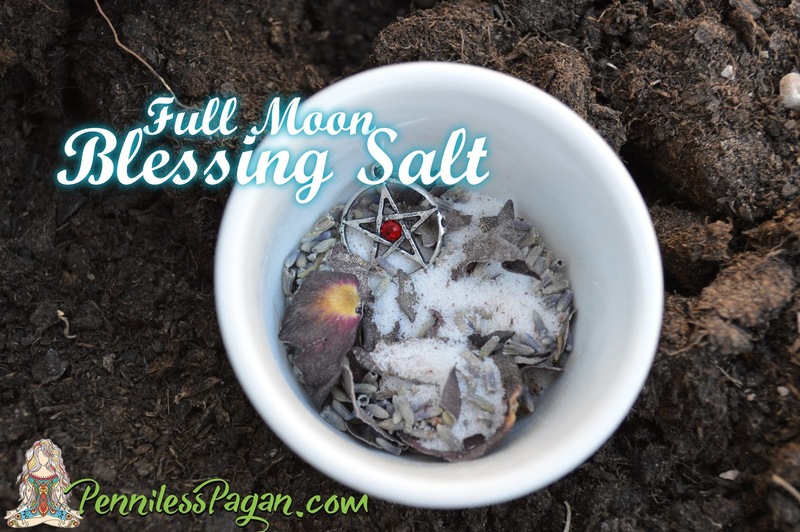 Blessing salt is an easy and inexpensive way to honor the esbat as well as create something you can use throughout the year! In a glass jar or bowl, mix 1/2 cup salt with desired herbs. While mixing, focus your mind on your intentions (i.e. protection, health, self-love). Picture your intentions manifesting. Feel the safety and peace rippling through you if your salt is for protection. 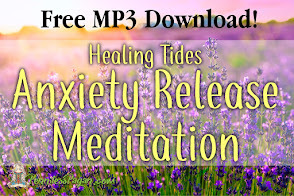 Imagine your body (or your loved one's) healing if you're manifesting health. Picture that person up and about, running and jumping and feeling amazing! If your blend is for self-love, imagine yourself standing before a mirror, liking what you see. Smile at yourself. Tell yourself you are loved, that you are human and you are doing your best, that your best is enough. That you are worthy of love, especially your own. 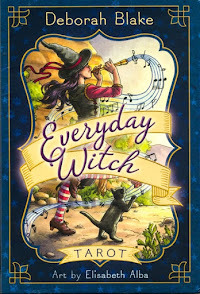 Once you can visualize the outcome in your mind's eye, place the jar outside or on a windowsill where it will be exposed to the moonlight all night. 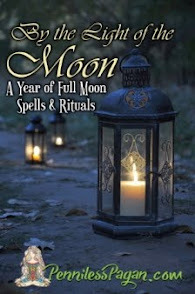 In Goddess pose (arms above head like the "Y" in the YMCA dance), thank the Goddess Moon for lending her energies to your spell and take a moment to appreciate the beauty that is a full moon. Leave the jar on the windowsill until the following morning. 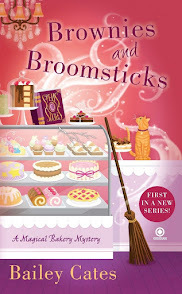 Cover it, put it on your magic shelf, and you're done! Now you have a blessing salt you can use to protect your home or vehicle, to circle a table for a healing spell, or to bless a special piece of jewelry or crystal to keep with you to remind yourself that you are worthy of love! These herbs can be added in any amount. Generally I listen to instinct and see what the herb is saying to me (so to speak. I don't hear herbal voices, but how cool would that be?!) If you find yourself drawn to one more than another, either by scent or smell or pure instinct, follow your gut! 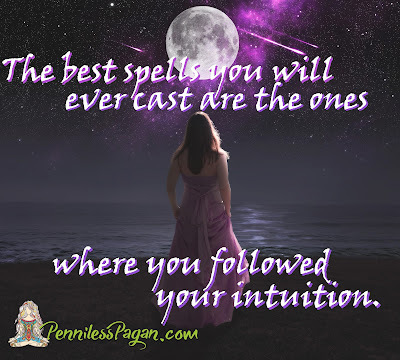 Magick is all about instinct. 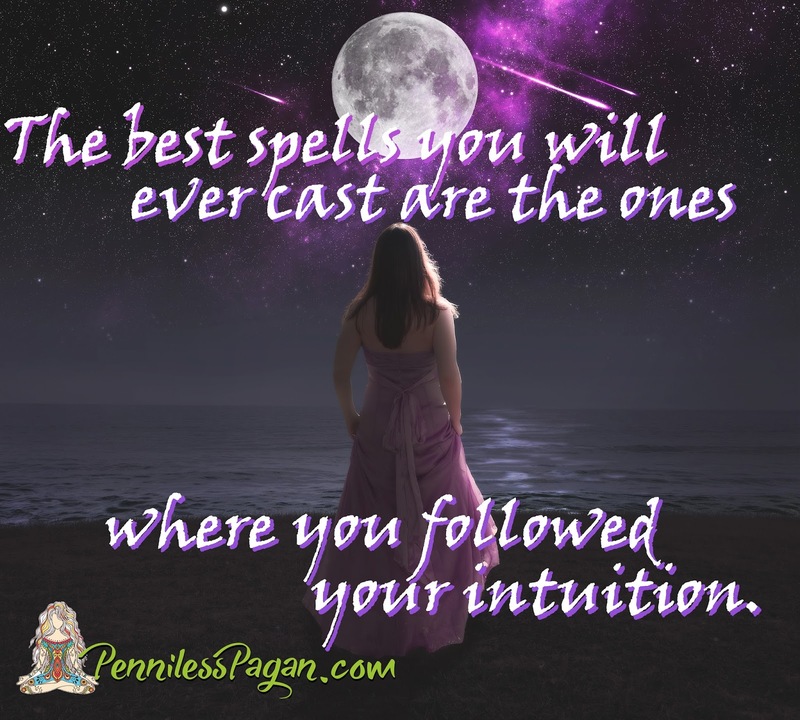 The best spells you will ever cast are the ones where you followed your intuition. Do you have a special blend you use for blessing salt? What is your favorite use for blessing salt?